The Swiss tenor Felix Rienth, with spanish mother, (born in Basle/CH) received his first musical education in Knabenkantorei Basel (Basle Boys' Choir). He began to appear as soloist in the Magic Flute by Mozart as "First boy" at Basle Opera under the direction of Armin Jordan. After his maturity, he studied Spanish and German at the University of Basle before being devoted entirely to singing at Heidi Wölnerhanssen (Basle Opera). In 2000 he obtained the diploma of opera from the "Swiss Opera Studio" of the Berne "Hochschule der Künste". Following that he particpated in master-classes at the Festival of Lucerne with Barbara Schlick and Peter Schreier. Promoted by the Young Artists' Foundation in Lucerne, he gave a concert of operatic arias with the Lucerne Symphony Orchestra. Felix Rienth was taught by tenor Hans Dornbusch (Royal Opera of Stockholm) as well as by Richard Levitt from the famous Schola Cantorum Basiliensis. 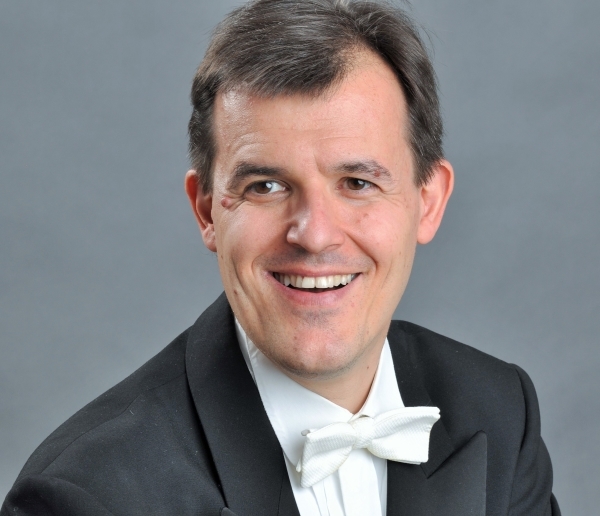 Felix Rienth has appeared in Switzerland, France, Spain, Belgium, Italy, Germany, Holland, Austria, Portugal the Czech Republic and Greece in oratorios such as "Saint John Passion" by Bach, "The Messiah" by Händel, "Eliah" by Mendelssohn, "The Paradise and Perished" by Schumann, "Requiem" by Dvorak, "Stabat mater" by Rossini. In recent years he was invited to the Cologne Philharmonic Hall, the Salzburg Mozarteum Orchestra, the Graz Symphony Hall, the Zurich Tonhalle, the Geneva Victoria Hall, the Basle Musiksaal. He sang at different European Festivals like Paris, Ambronay, Granada, Amsterdam, Lisbon, Porto, Regensburg, Ghent, Peñíscola, Fribourg and performed with Frans Brüggen, Gerd Guglhör, Eduardo López Banzo and Gabriel Garrido. Felix Rienth also recorded about 20 CDs, on the labels K617, Symphonia, Ricercar, OehmsClassics, Pan Classics, BRILLIANT CLASSICS and Enchiriadis. His recording of Francesc Valls' Solo Cantatas was awarded the "Prelude Classical Music Award 2007" in Holland for the best baroque release of the year. Ruimonte's "Parnaso español" (spanish madrigals in solo version) received the "Diapason d'or" in France. With baroque ensemble LA TEMPESTA BASEL he published in 2009 the tenor cantatas by J.C. Pepusch on Enchiriadis, where Felix Rienth was comparred by Music magazine "CD compact" (Barcelona) to the legendary tenor Anthony Rolfe Johnson. In 2011 was published his first recital recording: The baroque "Tonos humanos" by Spanish composer José Marín (on "La mà de Guido"), a CD nominated a "reference recording" by german magazine "Klassik heute" (Munich) and reviewed as a "strongly recommended CD" by US magazine FANFARE. Recent projects included concerts with the Suisse Romande Orchestra, the basel sinfonietta and recitals in Spain (Valencia, Ronda/Málaga) as well as Haydn's "Creation" with the Constance Philharmonic Orchestra, the "Messiah" in Munich and "Eliah" in Fürstenfeldbruck (Bavaria). He also performed at the WorldExpo 2008 in Zaragoza with spanish baroque ensemble "Resonet"and sung in Palma de Mallorca Mahler's "Lied von der Erde" with the City of Palma de Mallorca Symphony Orchestra, as well as Mendelssohn's "Paulus" in Geneva and Paris, Mendelssohn's "Lobgesang" at the "Métropole" Lausanne, Händel's "Acis and Galatea" with the Granada Baroque Orchestra in Spain, Dvorak's "Stabat Mater" in Zurich, Bach's "St Matthew Passion" in Dusseldorf, Bach's "Christmas-Oratorio" with the Basle Boys' Choir. 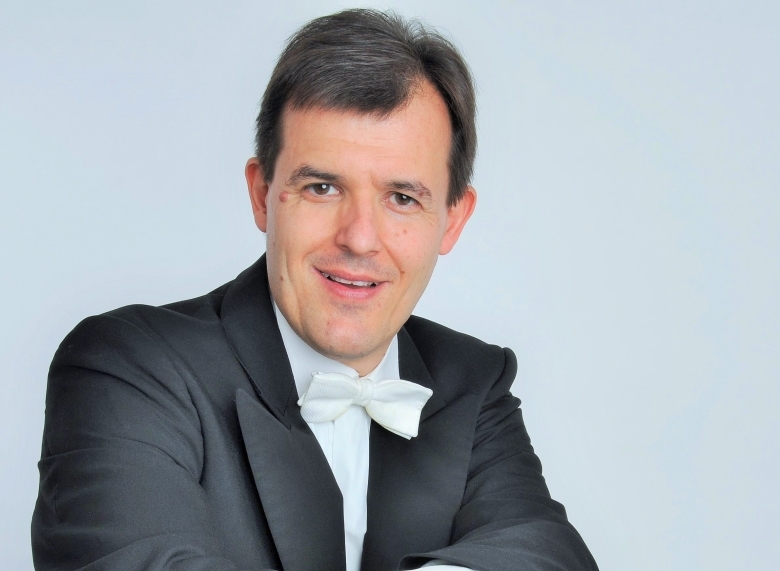 In 2008 Felix Rienth gave a baroque recital in the presence of Her Majesty Queen Fabiola of Belgium at the "Festival of sacred Music" in Motril/Granada (Spain). 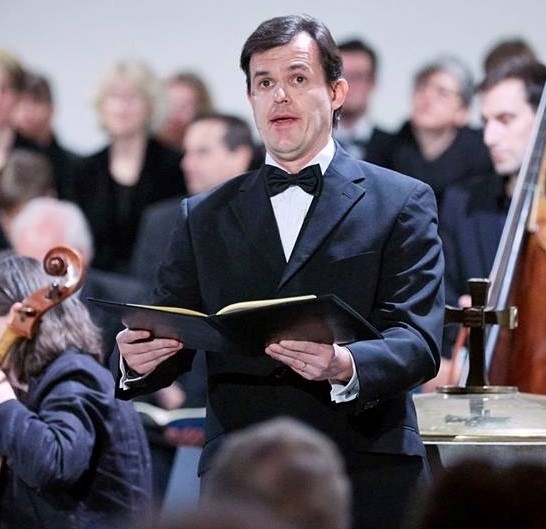 In 2012 Felix Rienth was invited to a concert series with Bach's "St John Passion" (Arias) in Amsterdam, Haarlem, Utrecht and Innsbruck (Austria) with the wolrdwide famous "Orchestra of the 18th Century", conducted by Frans Brüggen. Recent concerts include also performances and recitals at Magnano Festival Piemonte (Italy), Santiago de Compostela Opera Week (Spain) "Klangraum"-Festival Krems (Austria), Albacete Ancient Music Festival (Spain), as well as Mendelssohn's "Elijah" in Geneva, "St. Paul" in Lucerne, "Lobgesang" in Geneva Cathedral, Telemann's "Death of Jesus" on a swiss tour with "capriccio basel"
Felix Rienth's latest CD (on Enchiriadis/NAXOS) of Telemann's Tenor Cantatas from "Harmonischer Gottesdienst" with LA TEMPESTA BASEL and his wife, recorder player Muriel Rochat Rienth, was elected among the "10 best CDs of the month" by spanish magazine RITMO and described as "extraordinary CD" by FANFARE magazine (New York). He was invited at spanish Radio Nacional de España to Madrid as an interview guest as well as at canadian radio "CKRL" (Québec-City), showing his discography. US-Magazine "American Record Guide" called tenor Felix Rienth as "a singer of real vocal beauty". Felix Rienth started 2017 a close collaboration with spanish label VANITAS RECORDS, worldwide distributed by Challenge Records (Holland) and NAXOS of AMERICA: next CD releases for VANITAS include an italian baroque programm with LA TEMPESTA BASEL as well as a recital- CD with Mauro Giuliani's "Ariette, Cavatine and Lieder", for tenor and guitar. Felix Rienth is married to the swiss recorder player Muriel Rochat Rienth , formed at famous Schola Cantorum Basiliensis.